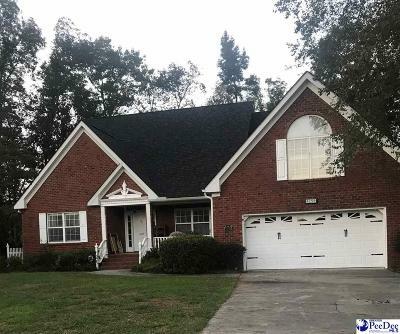 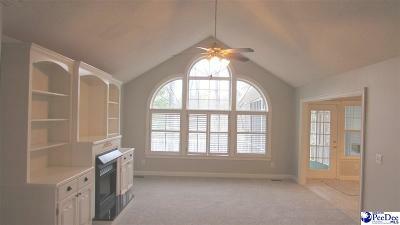 Beautiful split floor plan with 3BD, 2.5 BA Home in Cypress Glen. 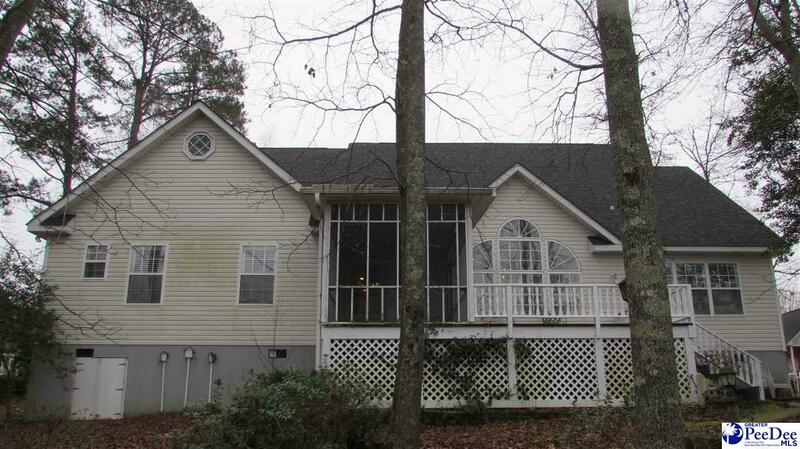 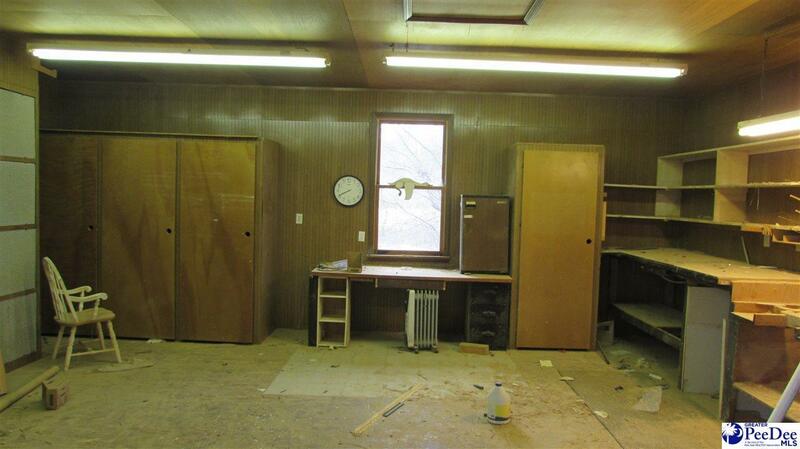 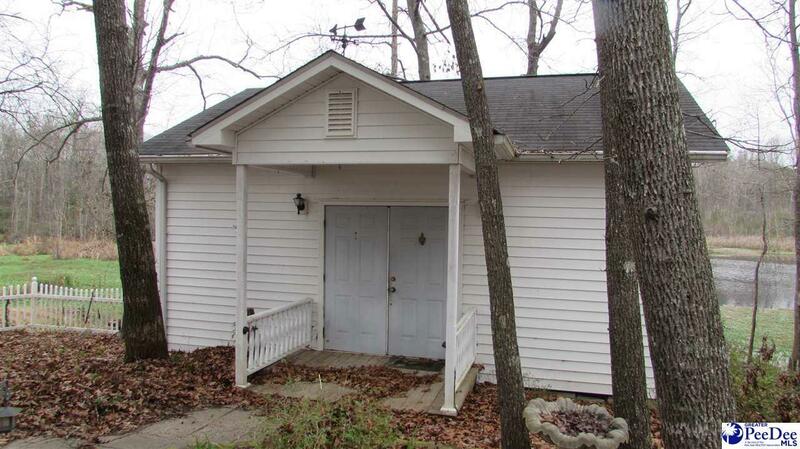 Home consists of 2762+/- SF with formal DR, LR/home office. 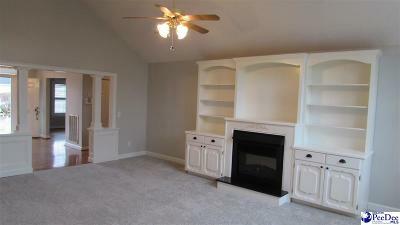 Great Room with vaulted ceiling, gas FP and built-ins. 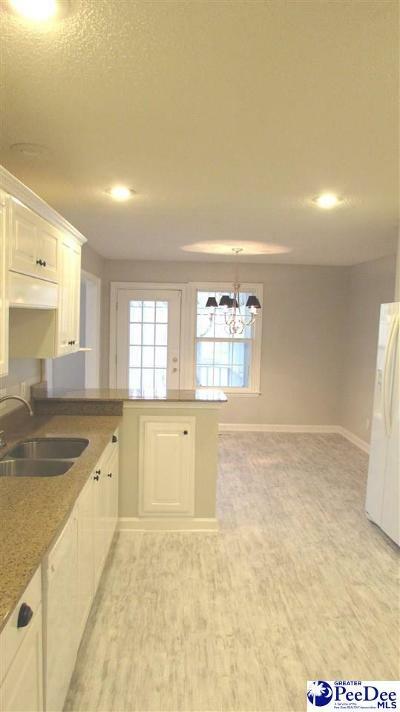 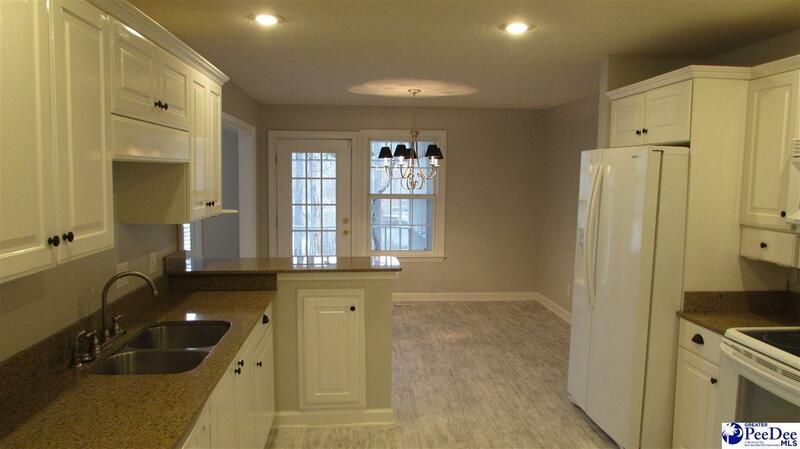 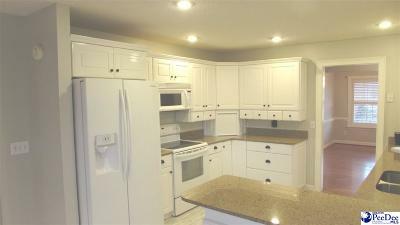 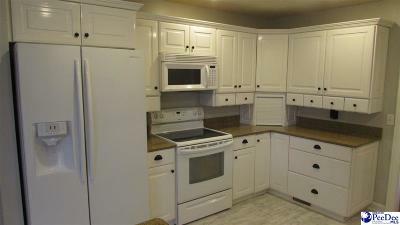 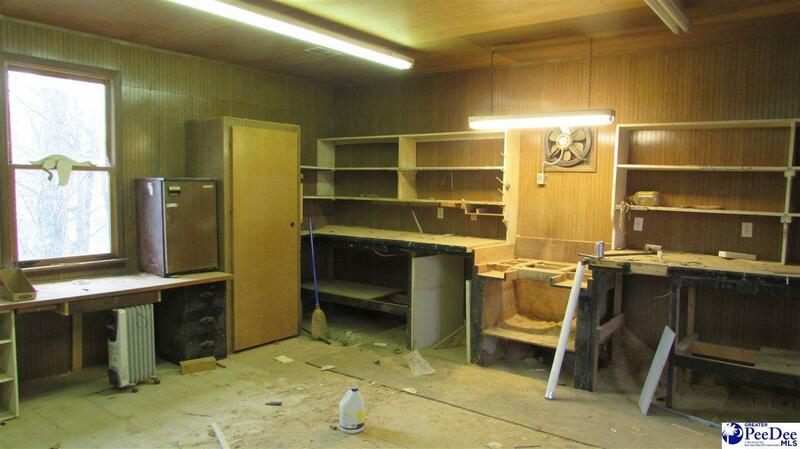 Spacious eat-in kitchen with new flooring and granite tops. 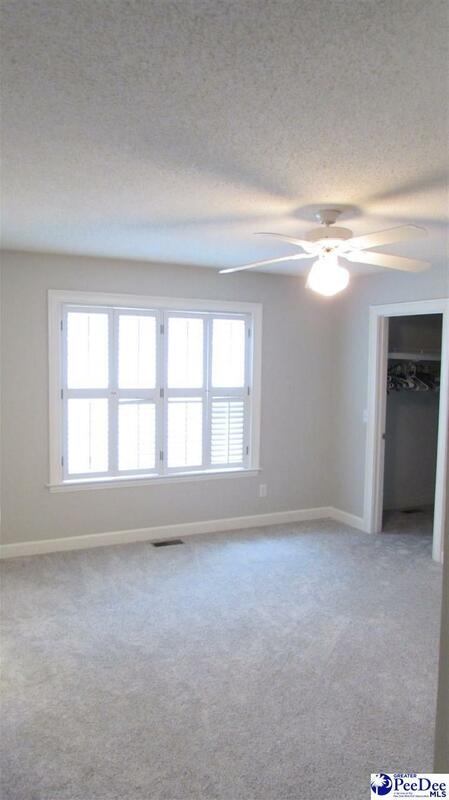 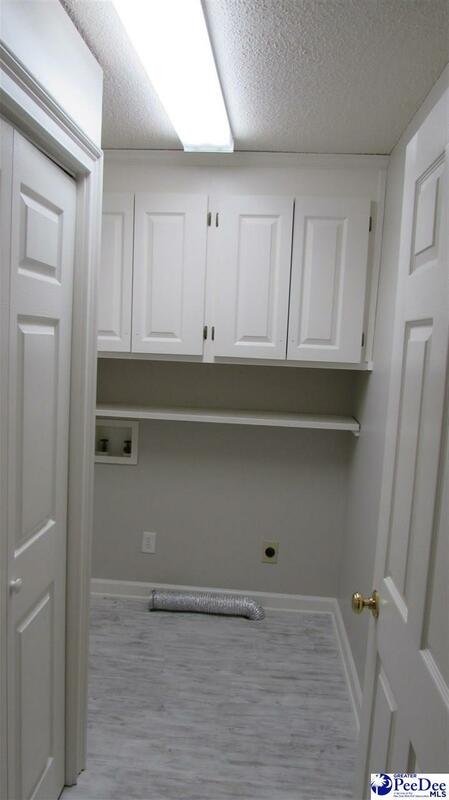 Master suite with tray ceilings and double closets. 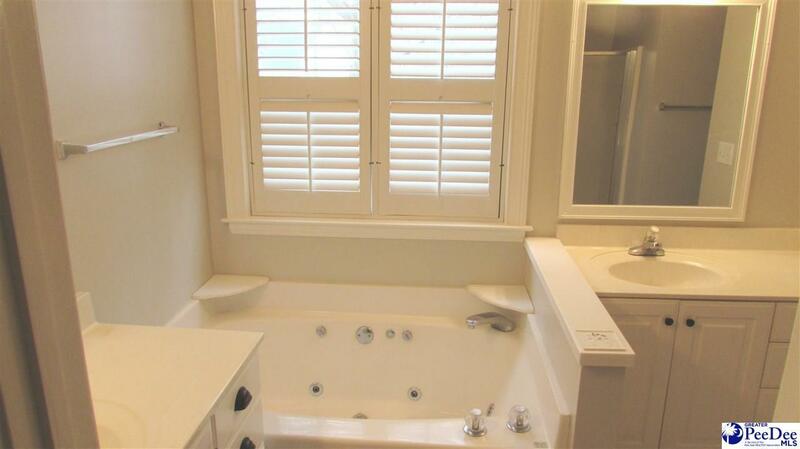 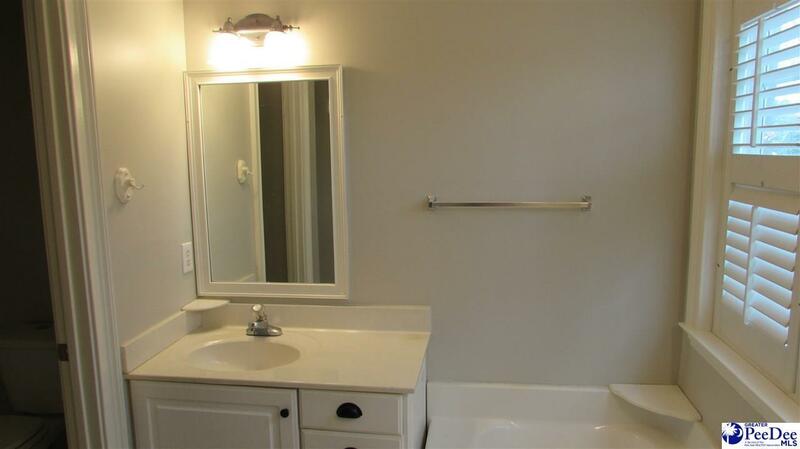 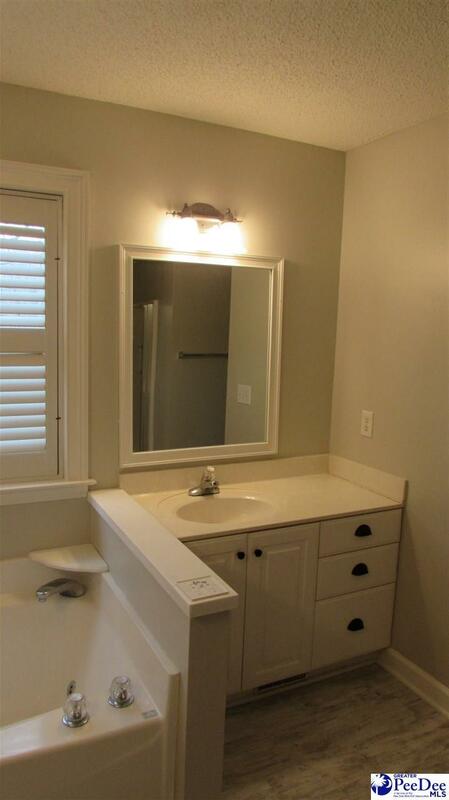 Bath has double vanities, jet tub and separate shower. 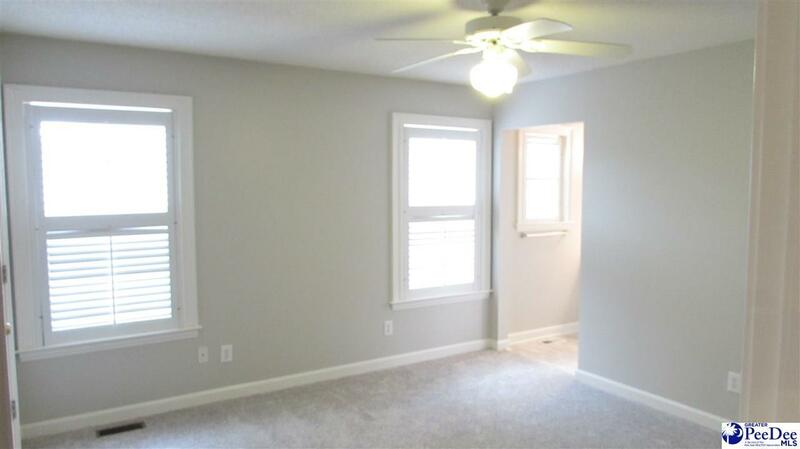 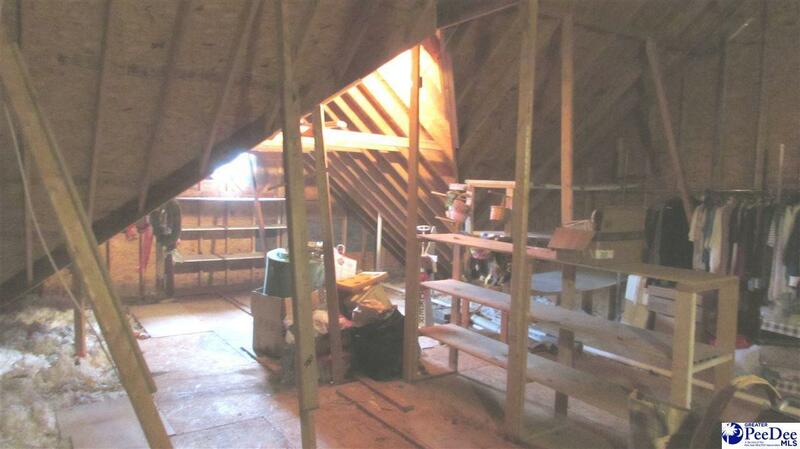 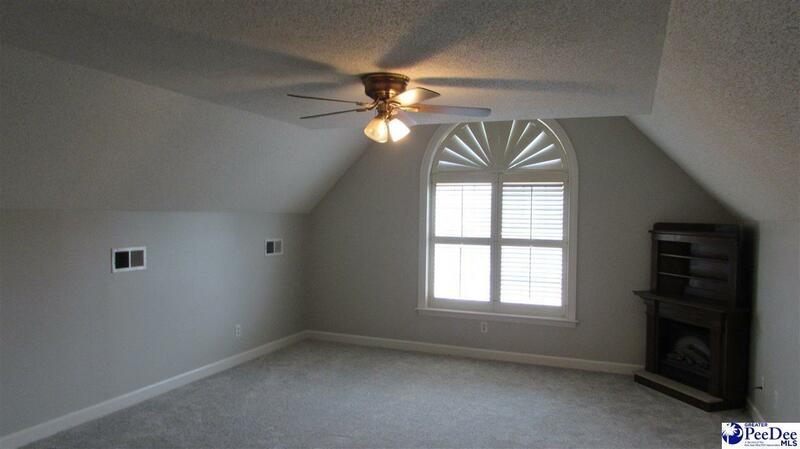 Bonus room upstairs with corner FP and huge walk-in attic. 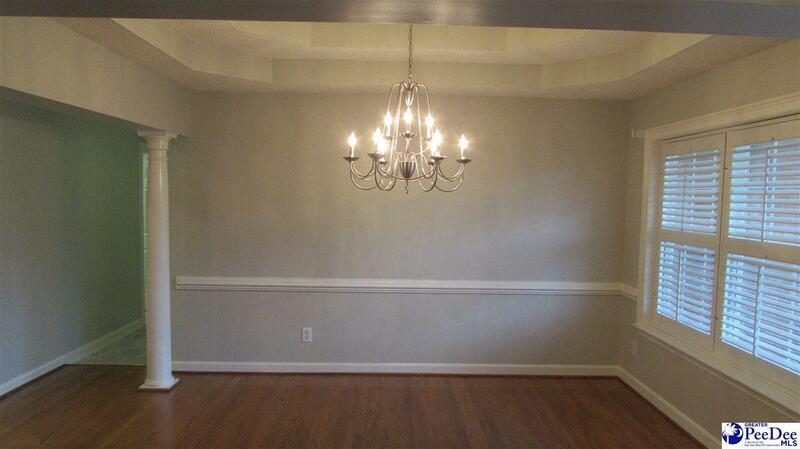 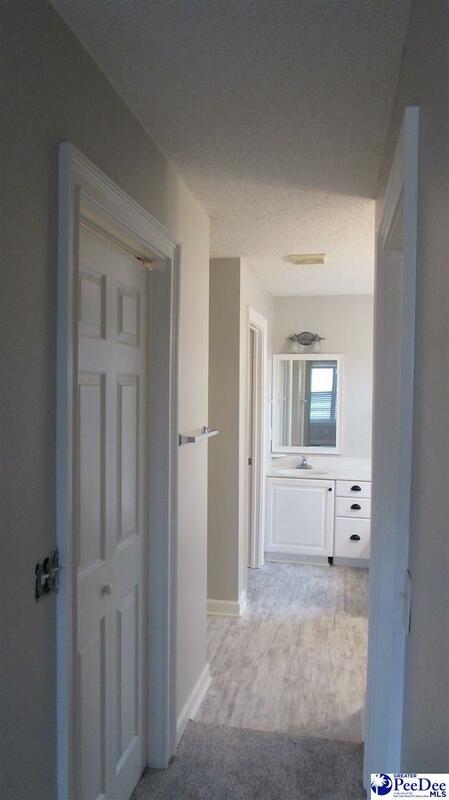 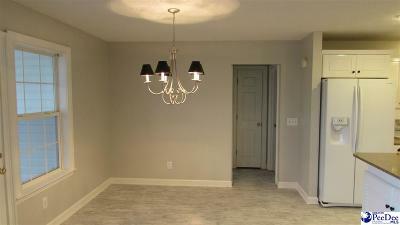 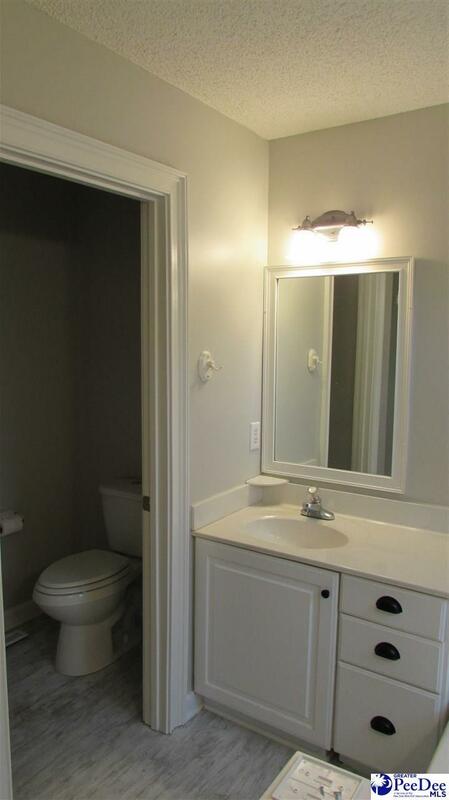 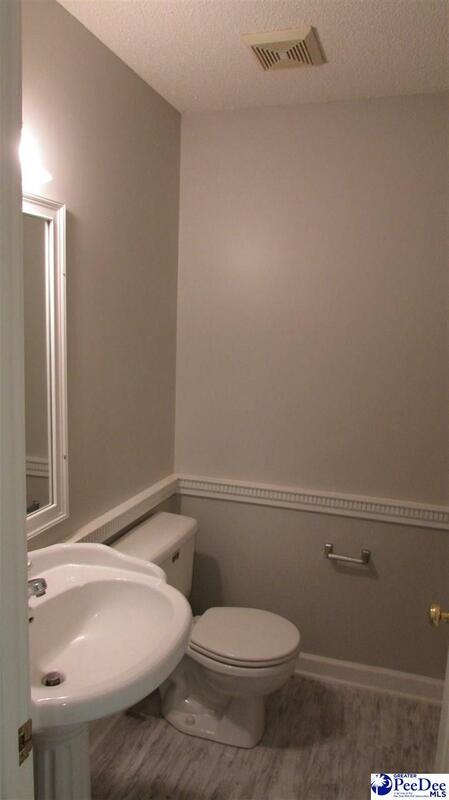 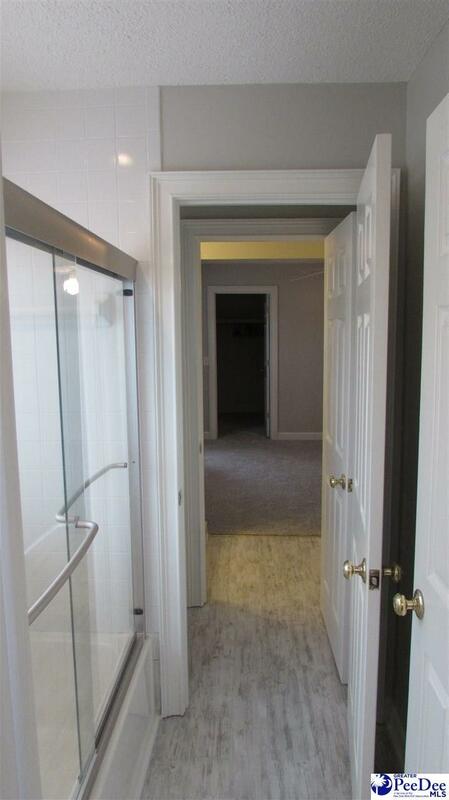 New paint, new carpet, new light fixtures in DR, kitchen, foyer, hallway and baths. 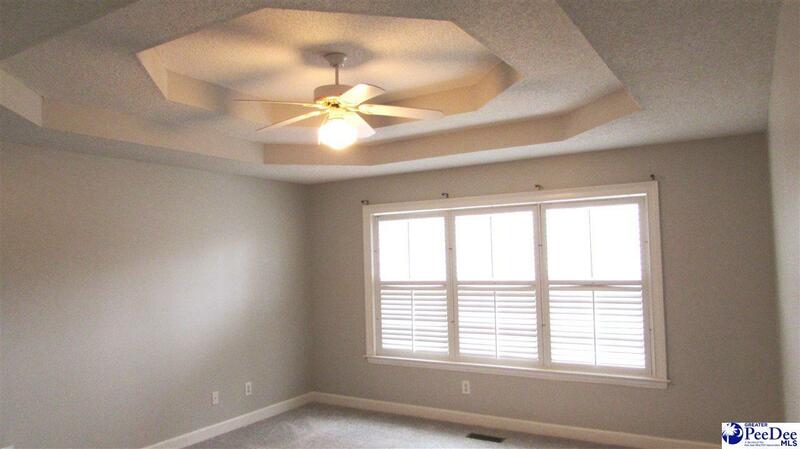 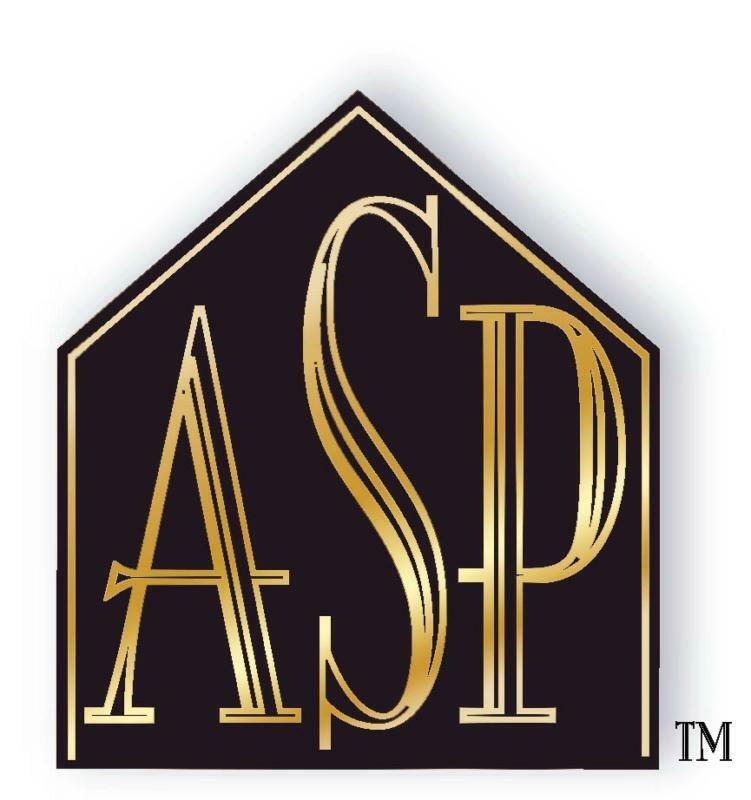 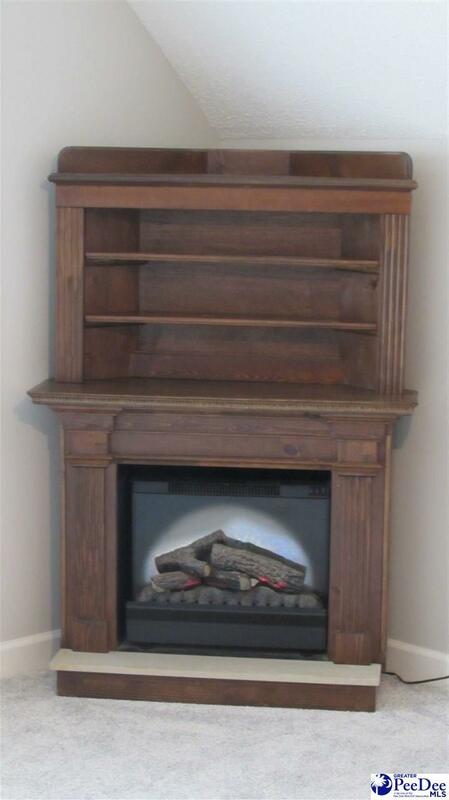 Granite tops, HDWD floors, plantation blinds. 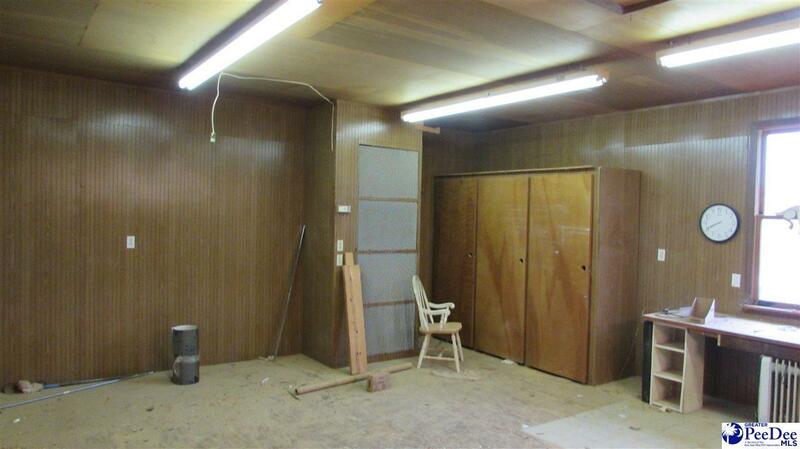 Very large wired and plummed workshop with separate HVAC. 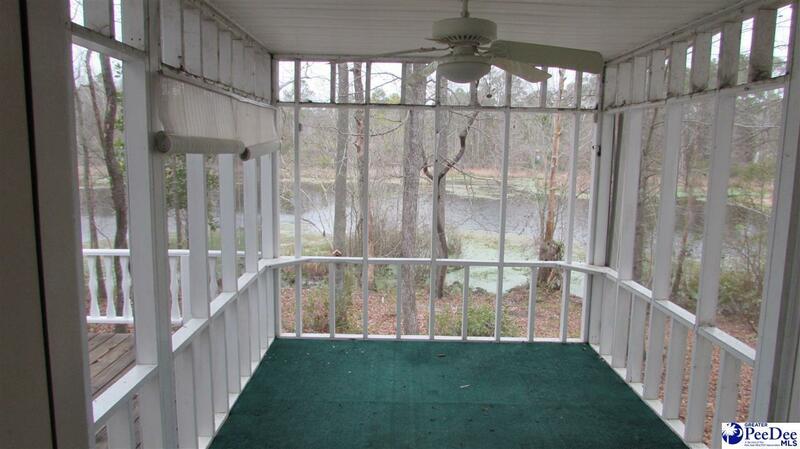 Home sits on a cul-de-sac and is also waterfront to Lake Oakdale.